Free-flowing rivers are often the unsung heroes of the natural world. They support immense biodiversity, as in Macedonia, where the Mala Reka nourishes the scenic Mavrovo National Park, the country’s largest. The park is home to fifty animal species, 129 species of birds, and over a thousand invertebrate species – many of which are strictly protected. Despite the park’s incredibly diverse and fragile ecosystem, its river has been threatened by the planned Boškov Most dam. Residents from Svaneti will be in Tbilisi to share their stories of resistance and hear messages of solidarity from others like those involved in the successful Boškov Most case. They will also be there to learn from activists fighting for their rivers all over the planet. 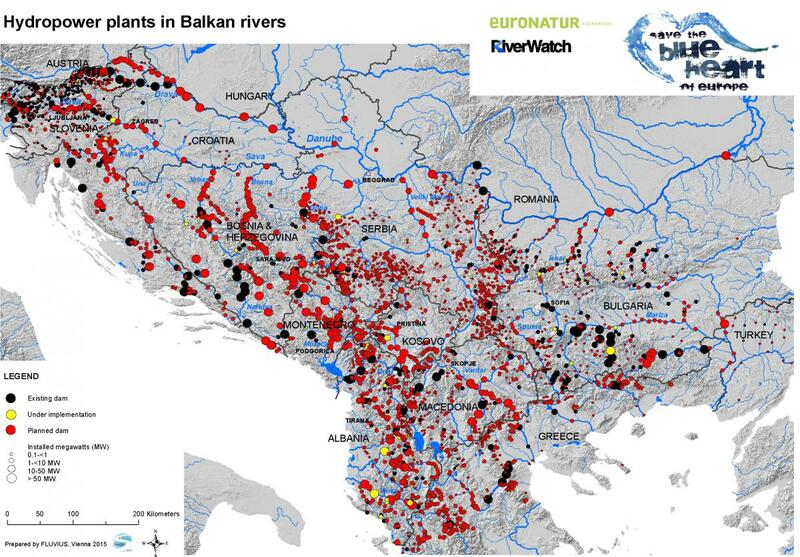 Activists are fighting for rivers because, despite wins like Boškov Most, rivers and freshwater are facing unprecedented global threats. Chief among these threats is a tsunami of dam(n)ing hydropower plants. According to a 2015 study, “at least 3,700 major dams, each with a capacity of more than 1 MW, are either planned or under construction, primarily in countries with emerging economies.” If all these plans materialise, the capacity of global hydropower would expand by 73%.